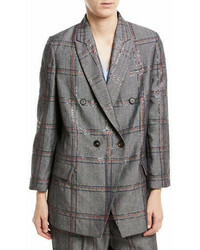 Nonoo Double Breasted Glen Plaid Jacket $208 Free US Shipping! 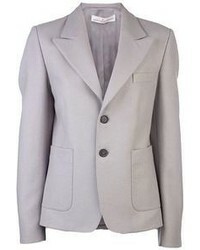 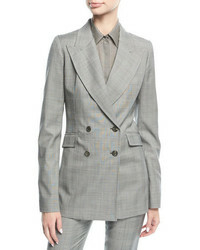 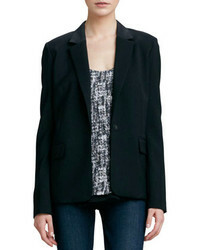 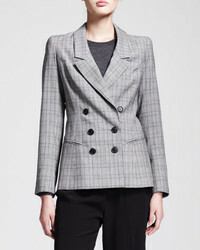 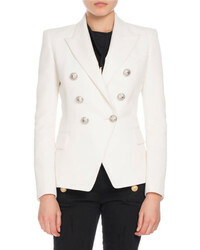 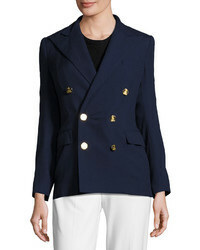 Vince Tailored Blazer Black $425 Free US Shipping! 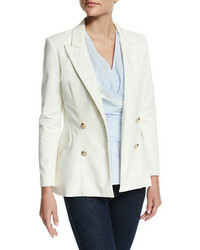 Theory Lavey Leather Sleeve Blazer $357 Free US Shipping!